Enjoy quality accommodations and good meals. We have successful black bear, whitetail deer and waterfowl hunting as well as fishing in the remote wilderness of Manitoba. Our guides will work hard to make your hunt successful and your stay pleasant. 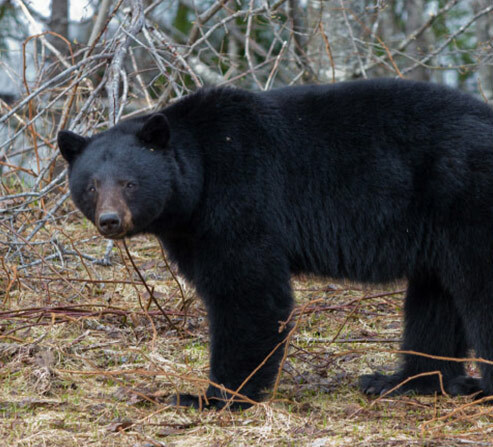 Manitoba boasts the best managed bear herd and conservation program in Canada. 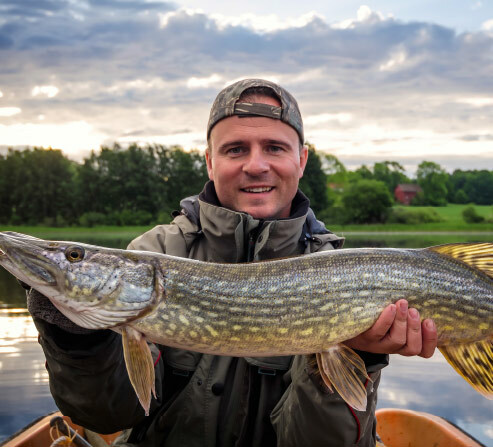 You can hunt active bait sites and contribute to our 95% success rate. 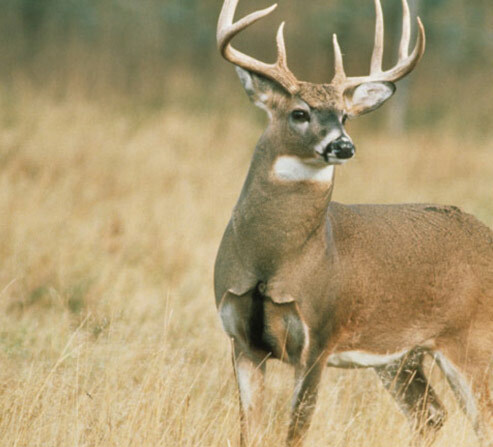 Located in Ontario, our Deer Camp is situated along the Manitoba and Ontario border. 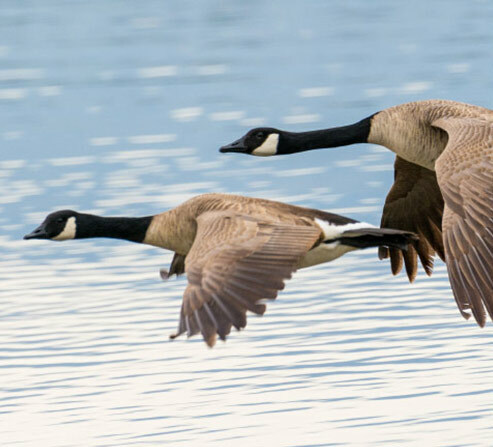 We hunt in Manitoba’s Praire Pothole country, an area that continues to produce a great number of Canada geese and ducks. Enjoy boating alongside beautiful Manitoba scenery and catching all that the lake has to offer. Shot a monster bear!!! Met great people, super hosts, Brandon, Will, Kara and Tara were amazing. Guides are very knowlegeable. What a great time with great food, great company, and great bears! Made many memories that will not be forgotten. Looking forward to my return. Thanks for a great week. Was a great time with great people, shooting a bear was just a bonus. I will be back! Been hunting all over and this hunt tops them all!!! A big bear was what I wanted and a big bear is what I got. Lodging was top notch and the food could not have been better. The service from Kara and Tara was excellent. Already thinking of my return. Had a great time here at BearTrack. Got my first bear ! Guides work really hard to put you on bears and are very friendly and accomodating. The guides take care of everything from the moment you arrive to the moment you leave. If you want to hunt bears, BearTrack is the place to go, it is a quality operation. Great memories of a great time. You run a great camp. I took my first bear and will recommend you guys to everyone. Had a fabulous time! Great food, great company, and great bears. Time of my life coming in and seeing my sons face after he took his first bear. Awesome hunt! First time hunt and was able to bring my son who had the hunt of a lifetime. Will, Brandon, Kara and Tara were incredible! What a pleasure to be here! Had a wonderful week seeing bears every night! Killed my bear on Wednesday. Gained 3-4 pounds from the amazing meals. Look forward to our next hunt. Had a great time on my first bear hunt. Great food and great people, cannot wait to come back. Our camp is approximately 3 hour's drive north of Winnipeg on Hwy. #6. Once you cross into Canada, I-29 becomes Hwy. 75, and stay on, right into Winnipeg. Just as you get into Winnipeg, you will see an underpass with a sign on it saying 100 West, Brandon Exit 94B. Take this exit onto the by-pass and stay on it till you get to Hwy. #6 and turn left at the lights. About 2 1/2 hours north of Winnipeg, you'll get to St. Martin Junction. This is the intersection of Hwy. #6 and Road #513. Turn right here. Follow #513 through the town of Gypsumville and follow it as it turns right past the school. The road will switch from pavement to gravel shortly. Travel 14 miles down the now gravel road, which is still #513. You'll come to a big white sign that says "Benson's Big Rock Camp" and below it our sign "Bear Track Outfitters". Turn right here and you are 1 mile from our big white cabin and your hunt with Bear Track Outfitters. © Bear Track Outfitters 2019. Site by Print Studio One | Three-Six North Marketing.